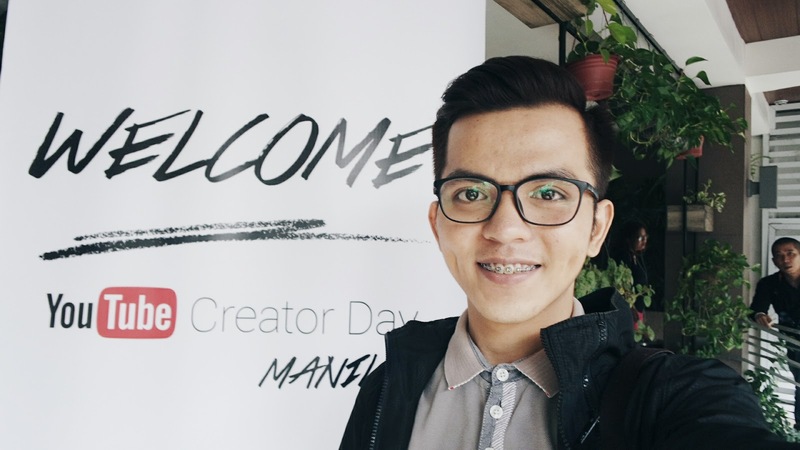 YouTube Creator Day is an opportunity for budding YouTube creators to get together, connect with the community, and share best practices among fellow YouTube creators. Today’s YouTube Creator Day will focus on the Filipino YouTube experience and will also celebrate the talents of Filipino YouTube creators. The Philippines loves YouTube: over 55% of YouTube’s watchtime in the Philippines is mobile. This watchtime on mobile is growing by more than 95% year on year. The hours of content uploaded to YouTube in the Philippines grew by over 45% year on year. We launched the YouTube Partner Program in the Philippines in 2013. Since then, the Philippines has seen over 80 channels with over 100,000 subscribers, and 5 channels with over 1 million subscribers. YouTube is localized in 88 countries and can be accessed in 76 different languages, which covers 95% of the world’s internet population. Find courses and resources online to help you along your Creator Journey: from topics such as making VR videos to making money on YouTube, you’ll find what you need to succeed. YouTube’s Creator Services Directory is an easy-to-use online directory of digital video Service Providers. This directory allows you to explore YouTube’s resources and search for YouTube Certified companies that can help grow your business. It’s a place for information on service providers that offer rights management, ads optimization, social listening and Content publishing. Visit our YouTube Support page for more information. The Creator Community is a new platform that allows creators to connect with each other, find collaboration partners and interact with YouTube through our Community Managers. Anyone with a valid YouTube channel in good standing is invited to be a part of this thriving online community. Feel free to watch my VLOG about YouTube Creator Day Manila.